Johnny Depp has taken a stab at playing Donald Trump in a surprise biopic released Wednesday by Funny or Die. The 50-minute long comedy special entitled "Donald Trump's The Art of the Deal: The Movie," is presented as a fake TV movie from the 1980s and features Trump attempting to purchase the Taj Mahal casino in Atlantic City from media mogul Merv Griffin. The biopic receives its name from Trump's 1987 best-selling business advice book, "The Art of the Deal." Kept in secret for months, "Donald Trump's The Art of the Deal: The Movie" was released to coincide with the recent New Hampshire Republican presidential primary. "It was a crazy, completely nuts idea that somehow we pulled off," said Funny or Die co-founder Adam McKay to the New York Times who also noted how "with any luck" the special will annoy the hotel mogul. 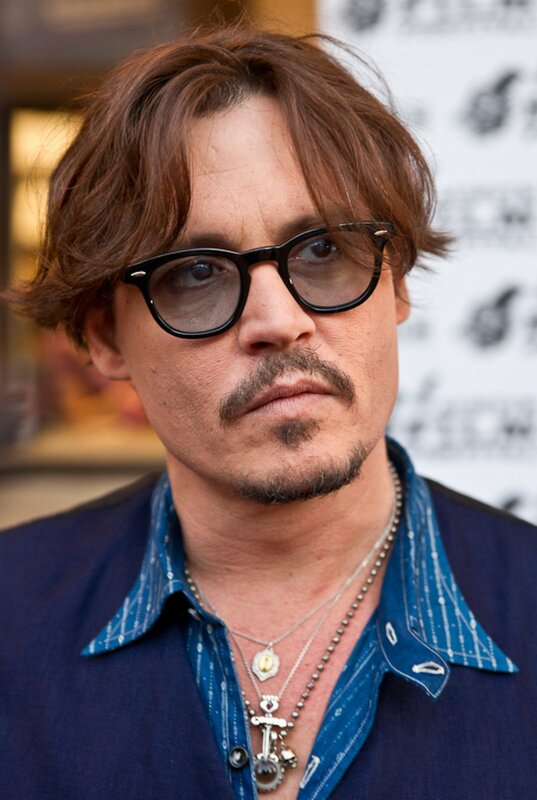 On Tuesday, Depp signed on to star in the titular role in Universal Pictures latest adaptation of H.G. Wells' 1897 sci-fi classic, "The Invisible Man."